Today I’m very excited to be on the blog tour for Lucy Clarke’s brilliant new novel, Last Seen! I’m sharing my review with you later in this post but first a wonderful guest post, with some gorgeous photos, from Lucy herself! Lucy Clarke has grown up spending her summers in a beach hut. The stretch of beach where her family hut stands became the inspiration behind the setting in LAST SEEN. Here she shares some insights and photos about beach hut life. The setting for LAST SEEN was closely inspired by the summers I’ve spent in a beach hut. Our family have owned a hut since I was eight years old, and the friends I made during those first few summers are still – twenty-five years on – some of my closest friends. We grew up crashing through waves on body boards, or playing cards huddled in someone’s hut as the rain lashed down. I actually met my husband at the beach; his family owned the hut next door and I used to moon around on the shoreline watching him windsurf! Now that many of us have children of our own, a new generation of little sandy-toed urchins are being introduced to the beach. Sharing a hut with our 2.5 year-old and a 9 month-old, has its own challenges (breakfast at 5am, anyone? ), but their sheer excitement about a day spent at the beach is hard to beat. I wrote much of the novel from our beach hut. It’s my very favourite place to write as I work so much better when I’m off-grid (I leave my laptop behind, turn off my phone, and write by hand). Sunny days are incredible, of course, but blustery, rainy ones hold a certain allure when the beach empties and the only sounds are rumbling waves or a whistling kettle. I’ve been a big fan of Lucy Clarke’s writing ever since I first read The Sea Sisters so I was thrilled when I was offered the chance to read and review her new novel, Last Seen for the blog tour! I have to say that Last Seen absolutely lived up to all of my expectations and I loved reading it! Last Seen is predominantly a look at female friendship and how one decision can unwittingly set a relationship on a different course, one that you really don’t want to end up on. Sarah and Isla have been friends since they were younger, and Sarah has supported Isla through some of the hardest moments of her life. But then Isla decides to go travelling and what happens back home changes everything in a seemingly subtle way but as they appear to move on that one thing looms large throughout the book. The reason I fell in love with The Sea Sisters was because of the way Lucy Clarke writes the relationship between women and Last Seen made me emotional for these two friends in the same way. Neither one of these women is perfect and neither is always likeable but they always felt like real people to me. I could see their flaws, and their issues and I liked them all the more for it. The detail is wonderful too – I smiled to myself when Sarah describes how someone from her past smelt of Dewberry shampoo. I must be a similar age to Sarah because I remember Dewberry so very well! Sarah and Isla end up pregnant at the same time when they’re both still young and they look forward to bringing their boys up together. Sadly, things don’t work out like that when one summer, the year they turn ten, the boys go missing at sea and only one is found alive. This sets in motion a chain of revelations, guilt and jealousy that will affect these people forever. This book so twisty, I genuinely couldn’t work out what was going to happen in the end. I had many suspicions as I was reading but all turned out to be wrong. It’s very rare for me to not be able to work out the ending of a thriller but this one got me and I loved it all the more for that. The end when it comes makes perfect sense and it sends you reeling but it’s so good! This book is beautiful and twisty and utterly engrossing! I couldn’t put it down – I literally read it in one sitting. I highly recommend that you grab a copy of Last Seen for your summer reading, you definitely won’t regret it! I was sent a copy of the book by the publisher in exchange for an honest review. This is my third and final day doing the 3 Quotes Challenge, I was nominated for this challenge by A House of Books blog. 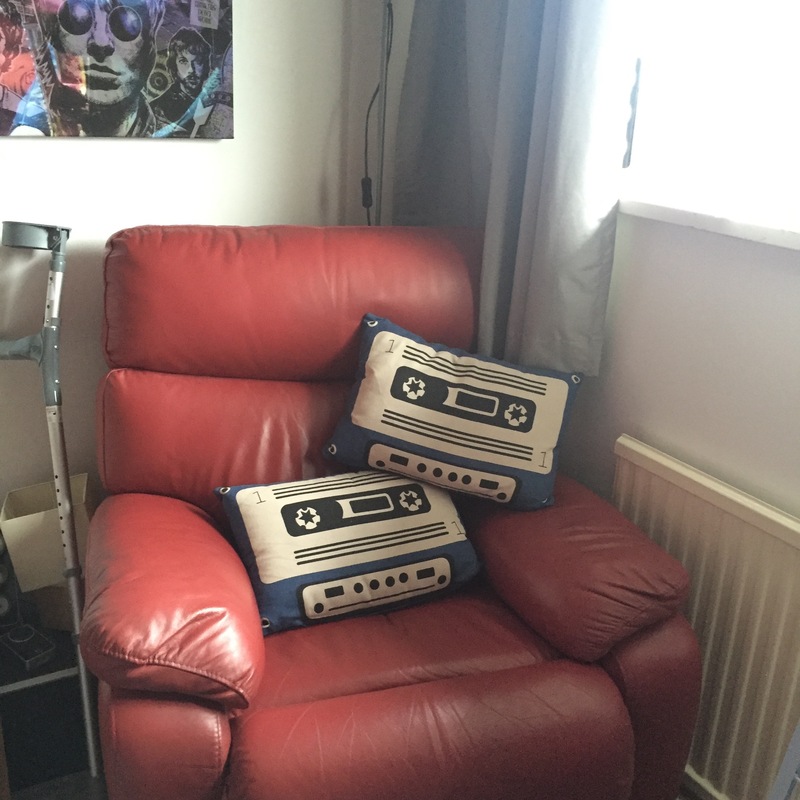 As with yesterday’s post, I’m also using this as a chance to continue my Bookish Memories series that I started when I first began blogging. Today’s quote comes from The Lovely Bones by Alice Sebold. 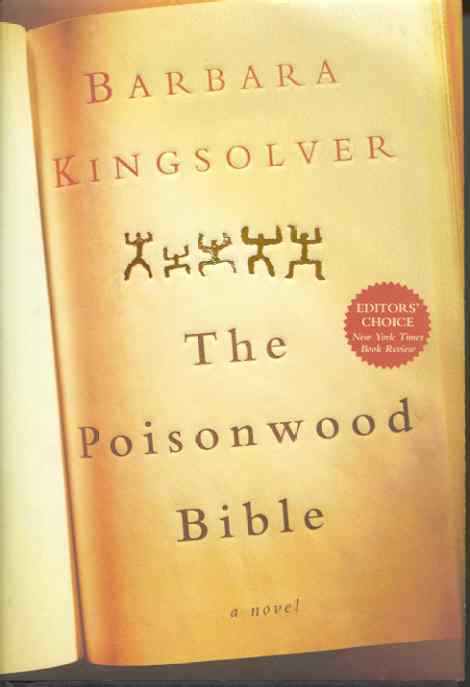 I bought this book in hardback soon after it was first published and I loved it. I know that since then it became a bestseller and seems to be something of a marmite book. I’ve read it quite a few times since that first time and I still love it. It’s my comfort book, I always seek this book out when I’m upset and it really does give me such solace. The above quote is one I marked in the book when I first read it and it’s still a quote I like to remind myself of from time to time. The Lovely Bones is told from the perspective of a murdered teenage girl, so we get to follow her journey as she tries to come to terms with her own death and with how life goes on for the people she left behind. The quote I chose is something she said in the book and I just think it’s a great reminder that we all bring people together in our lives, everyone we know is connected by us even if the connections between them is only us. It’s a reminder that when a loved one dies we still have a link to them via all the people they knew, even if we didn’t know the people well, or even at all. I found comfort from this book after my mum died, and also really saw the depth in the quote. A close friend of my mum’s from when she was a teenager still writes to me quite regularly and shares little snippets of memories about my mum. It is so lovely to have this connection to mum’s friend that I never had before and I know my mum would be really happy about it if she could have known about it. I know The Lovely Bones as a novel isn’t perfect but the reason I love it so much is because of how it makes me feel, for the paragraphs that jump out at me and give me comfort and solace. In heaven, Susie Salmon can have whatever she wishes for – except what she most wants, which is to be back with the people she loved on earth. In the wake of her murder, Susie watches as her happy suburban family is torn apart by grief; as her friends grow up, fall in love, and do all the things she never had the chance to do herself. But as Susie will come to realize, even in death, life is not quite out of reach . . .
A luminous, astonishing novel about life and death, memory and forgetting, and finding light in the darkest places, Alice Sebold’s The Lovely Bones became an instant classic when it was first published in 2002. There are now over ten million copies in print. Please feel free to join in with the 3 Quotes Challenge if you’d like to, and if you link it back to this post or share you link in the comments, I’ll be sure to share it. Please note the challenge is just to share one quote every day for three days, the rest of this post was just how I chose to expand on the tag. 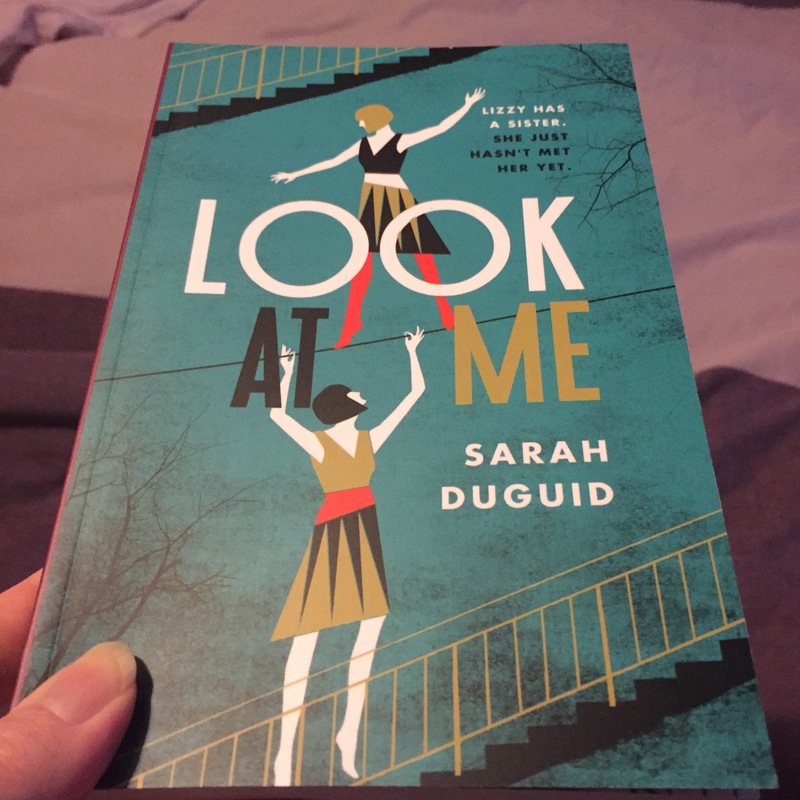 I recently saw the TBR Book Tag on CleopatraLovesBooks and thought it looked like fun so I’ve decided to have a go at answering the questions myself. I don’t know who originally started this tag but if anyone knows please tell me and I’ll amend this post to credit them. 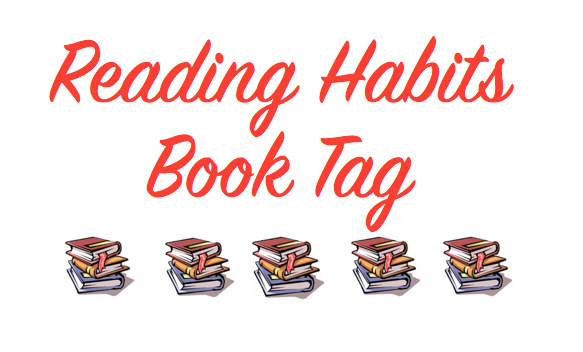 I’m a bit nervous of joining in with this tag because I know how big my TBR but it’ll give you an insight into just how much of a bookaholic I really am! I know people define their TBR differently but for me, a TBR book is one I already own and doesn’t include wishlist books. I started my Goodreads account many years ago and from the day I signed up I’ve always added every book that comes into my possession onto there. I make sure to keep it up to date as it’s great to have an accurate record of all the books I own and all the books I’ve read. These days it’s mainly ebooks. I used to own literally thousands of books (it was over six thousand at one point). Around five years ago my husband bought me my first Kindle. I had always been against ebooks, I was a purist and I was always going to keep my print books but the lure of having any book I wanted instantly began to appeal to me, and then when we went away not having to take a massive suitcase on a three day trip just so I could take some books with me was liberating. These days my disability means it’s much easier for me to hold a Kindle. I can read print books but it’s harder for me to do because my hands no longer work properly so having a kindle means I can still read. This year my husband surprised me with the new Kindle Voyage for my birthday and it’s brilliant, the front-lit screen means it’s perfect for reading during the night when I can’t sleep too. Before I was a blogger it was as case of whichever book caught my eye as I scrolled through my kindle. Since I started receiving ARCs I keep these separately from my other books and I always prioritise review books. I read them in order of publication date but if I receive them after the publication date then I read them in the order that I received them, or to a date agreed with the publisher or author. I always have 4 or 5 books on the go at once, all different genres, so I try to have a book I’ve bought in the mix too. 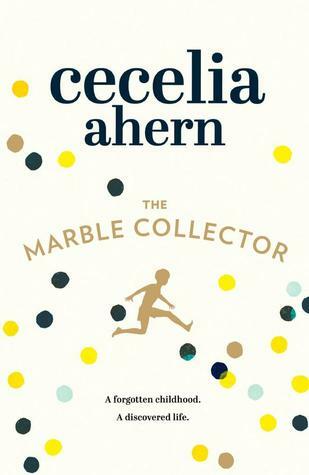 The Marble Collector by Cecelia Ahern. She is one of my favourite authors so I couldn’t resist buying this on publication day on Thursday! I’ve never bought a book strictly because of it’s cover. Having said that, now that I mainly read on Kindle, I find myself drawn to beautiful editions or special editions of books that I’ve read as an ebook and I do buy those for my bookcases. So it’s not strictly TBR books but it is still buying books for their beautiful covers. 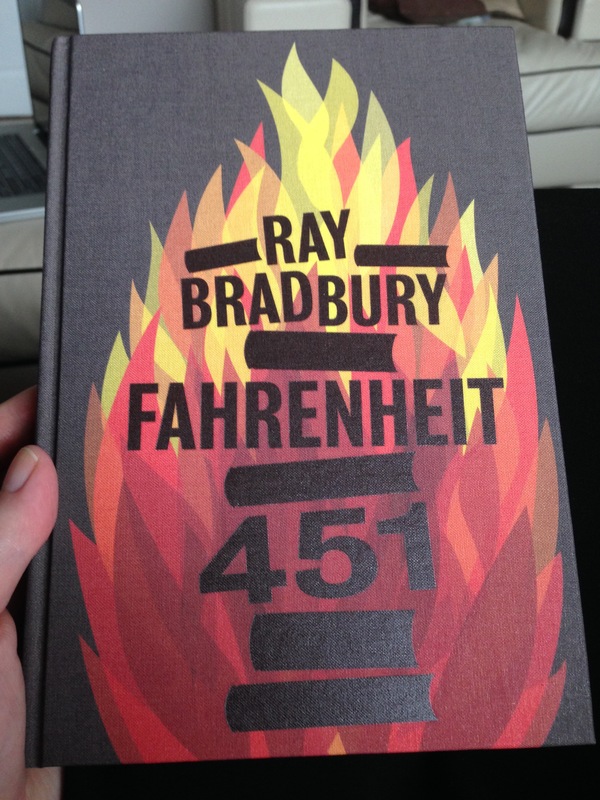 Fahrenheit 451 is my favourite book so I treasure my beautiful clothbound hardback edition that my husband bought me for my birthday a couple of years ago, it really is stunning. 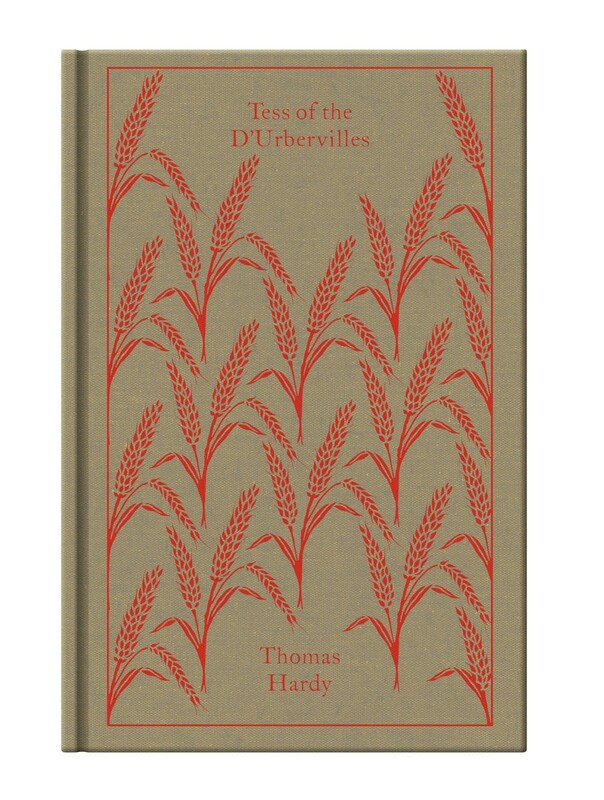 I also have some of the Penguin clothbound classics, my favourite of those is Tess of the D’Urbervilles as it’s another of my favourite books and this edition is gorgeous. Ooh, that’s a tough question! I think in my last big clear out a year ago I got rid of all the books I knew I’d never read. Actually, having said that, I did keep just a few of my mum’s books after she died, purely because they were precious to her. They’re not really my taste though and I probably won’t ever read them, that’s not to say that I don’t treasure them. An unpublished book on your TBR that you’re excited to read? 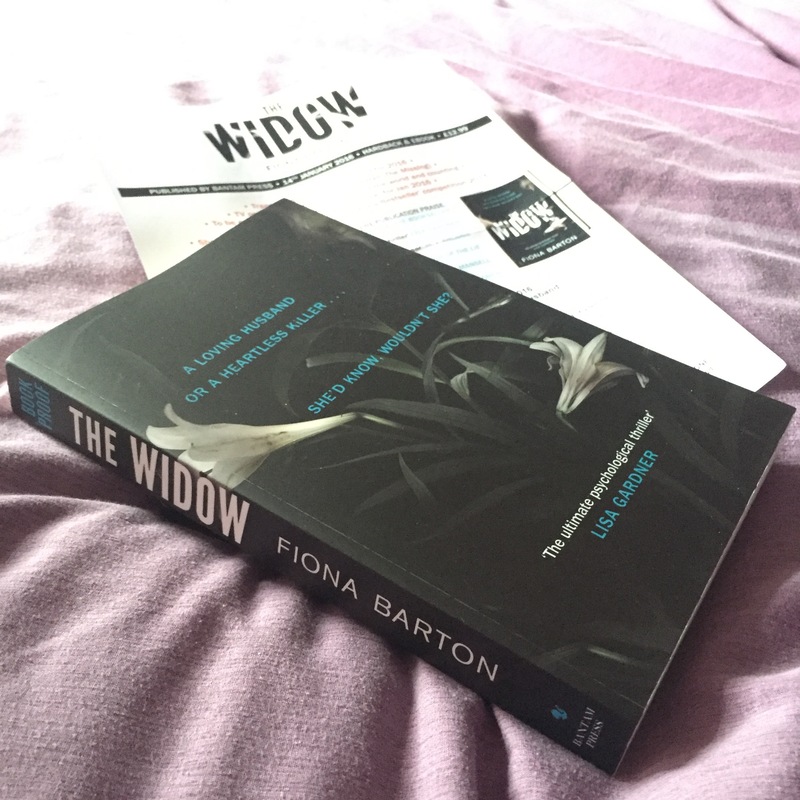 There are so many books I could mention but I think it has to be either The Widow by Fiona Barton, or Look at Me by Sarah Duguid. The Night Circus by Erin Morgenstern. I love the sound of this book and I really do intend to read it one day but I’ve just yet to get around to it. It does seem to be a book that always pops up on lists and it’s one people still talk about so much and I really do feel like I must be in the minority of readers to not have read it yet. A lot of people have told me to read The Accident Season recently and I love the sound of it, I just haven’t got around to reading it yet. It’s definitely one that I must try and bump up my TBR mountain soon though. 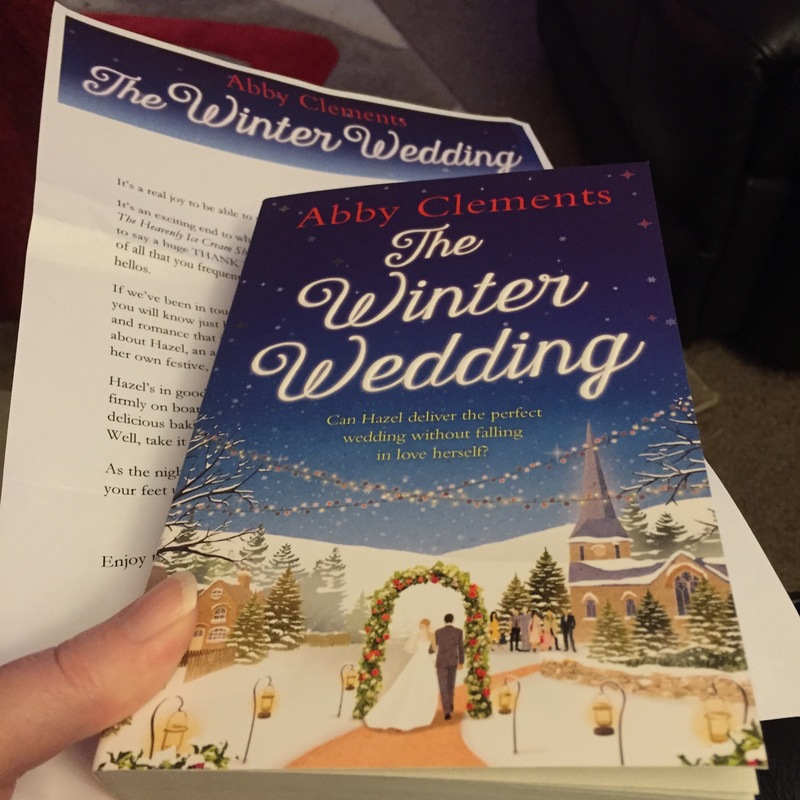 The Winter Wedding by Abby Clements, I received a copy in the post this week and I cannot wait to start reading it! I’ve loved all of Abby’s previous books and her Christmas novel Meet Me Under the Mistletoe is one of my favourite ever Christmas books; I try to read it every Christmas as it never fails to get me in the festive spirit! So I’m hoping this new one will become another favourite! So added together my TBR has 4522 books on it. I used to have a real fear of running out of books to read, I’m now at the stage of thinking I’m never going to be able to read all of the books that I want to!